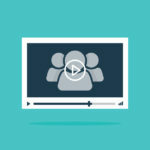 Do You Know How To Create Effective Training Videos? How Effective Is Your EHS Classroom Training? 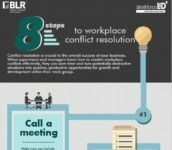 Are Your Supervisors Trained to Manage Conflicts? 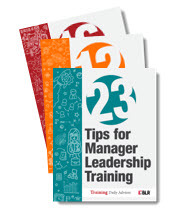 Do Your Environmental Trainers Have Stage Fright? Can You Use E-Learning for E-Training?